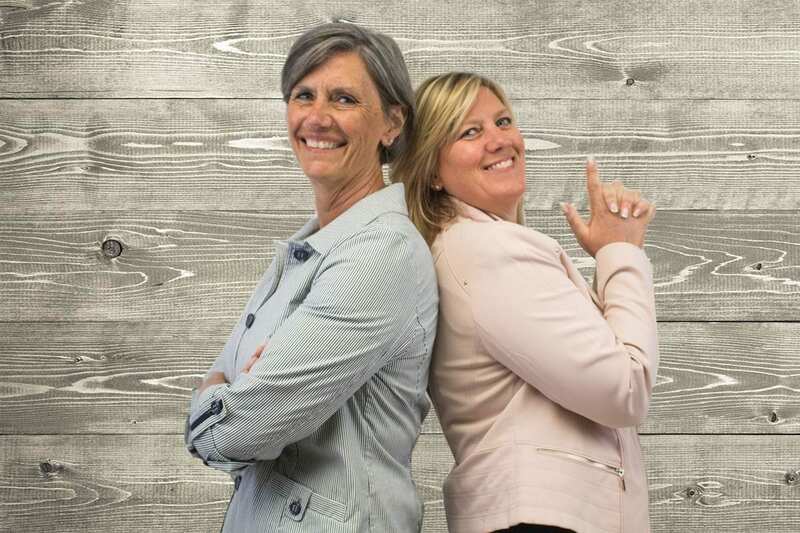 As the owners of OnSite Wellness, Mary Kline and Amy Ritsema are firm believers in the importance of people. With this passion they have built a team of professionals that holds their same values. This drives OnSite Wellness to create customized wellness solutions that are engaging, fun and help employees reach their highest potential. OnSite Wellness understands that companies are dynamic, meaning we know your wellness solution will inevitably change targets. We partner with you to keep your wellness initiative fresh, adaptable, and fun. We’ll give you prompt response times, empathy, respect, and creative solutions to help your organization meet its business goals. Partnering with employers to positively impact health & well-being. OnSite Wellness’s Co-Owners Amy Ritsema and Mary Kline have worked together in corporate wellness for almost 25 years. Their combined experience not only covers formal wellness programming, but also medical and occupational health services, safety, and fitness facilities management across numerous industries. In 2006, Amy and Mary founded OnSite Wellness LLC. In the beginning they were working out of their homes, providing wellness services to 6 West Michigan based clients with the help of a part time Registered Dietitian and a part time Account Representative. 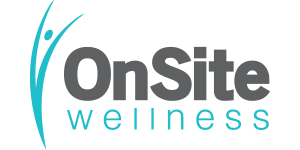 Almost 12 years later, OnSite Wellness continues to grow, serving local clients as well as organizations across the nation and in Canada.